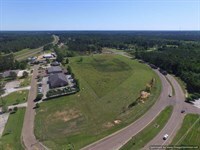 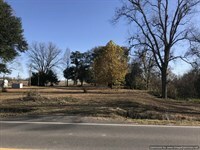 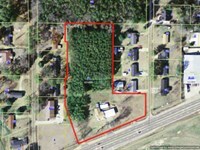 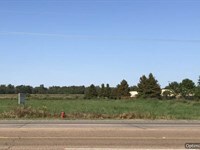 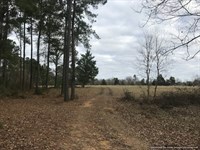 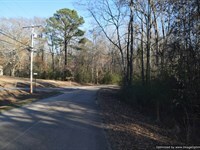 This 6.5 acre tract is located on the SE corner of Mt Zion Rd and I-55N at Exit 48. 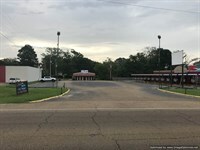 This property is well suited for a commercial opportunity with its Interstate access and location between New Orleans and Jackson. 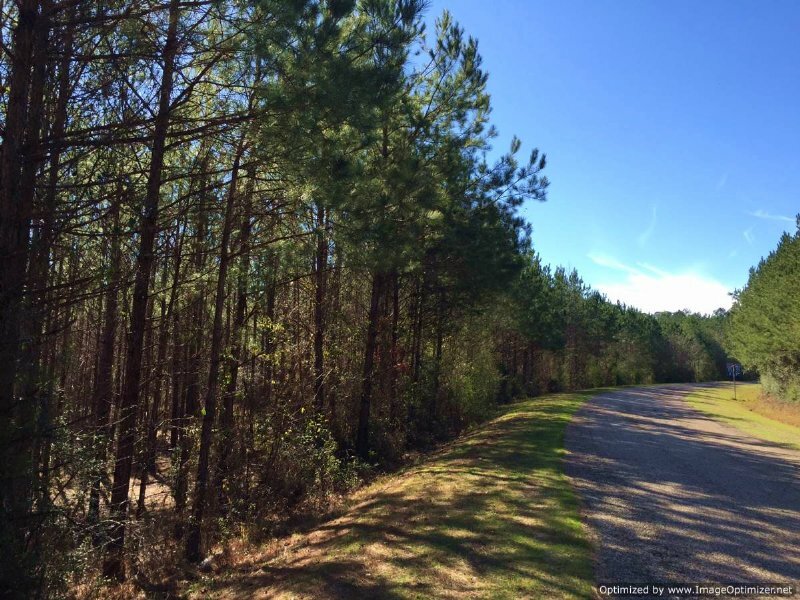 The tract consist of 10 year old pine plantation. 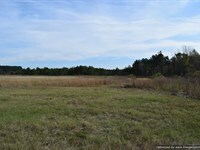 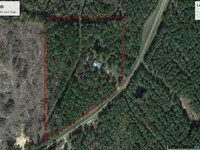 When calling broker, please say, "I found your listing 6.5 Ac. 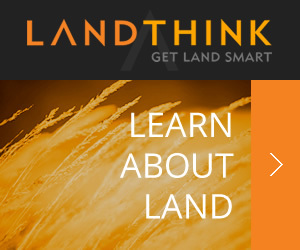 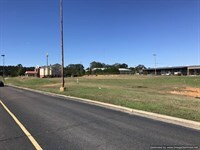 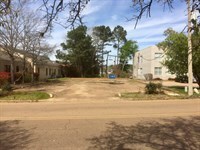 Near Interstate Exit on COMMERCIALFLIP."